To celebrate the centennial of Latvia and Estonia, Kanuti Gildi SAAL and New Theatre Institute of Latvia are holding festivals in Riga and in Tallinn, introducing the newest stances, attitudes, values, and actions in performing arts of the two neighbours. The festival LATEST in Riga took place right before the anniversary of Estonia in February and featured Maike Lond Malmborg, Iggy Lond Malmborg, Mart Kangro, Eero Epner, Juhan Ulfsak, Theatre NO99. 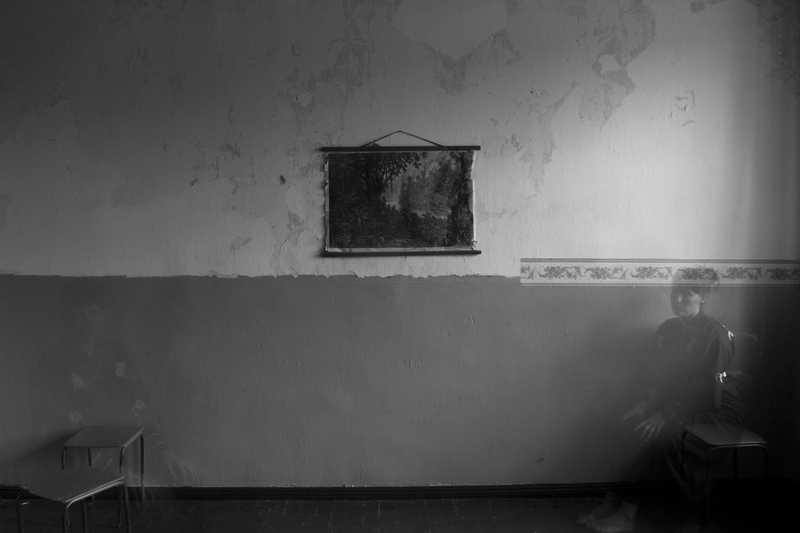 The central event of the festival was the premiere of “First to Leave”, a collaboration work between Latvian and Estonian artists reflecting on the history and fate of Livonians. November 20-25, LAT.EST festival at Kanuti Gildi SAAL in Tallinn will introduce the thoughts and deeds of the contemporary Latvian (performing) artists. It is also dedicated to the collaboration and to all that brings us together. At the core of the festival in Tallinn as it was in Riga, is the distinctive piece about Livonians called “The First to Leave“, created by Toms Auniņš, Austra Hauks, Epp Kubu, Joanna Kalm, Karolin Poska, Kristina Norman, Kārlis Krūmiņš, Valters Sīlis. In the performance the young artists take a closer look at the role of each country’s politics in the life of Livonians and what does it mean to be a Livonian today. Eventually, they ask a question: Is the disappearance really a tragedy? Other works presented at LAT.EST festival include “Connext”, an award winning dance piece by Rūta Ronja Pakalne (LV) and Laura Kvelstein (EE), the cinematic installation ”Thirst” by Voldemārs Johansons and an evening with video works by Katrīna Neiburga, Austra Hauks & Jānis Sniķers and Emer Värk. LAT.EST is organized by Kanuti Gildi SAAL in collaboration with New Theatre Institute of Latvia and is part of the culture programmes EV100 and LV100.